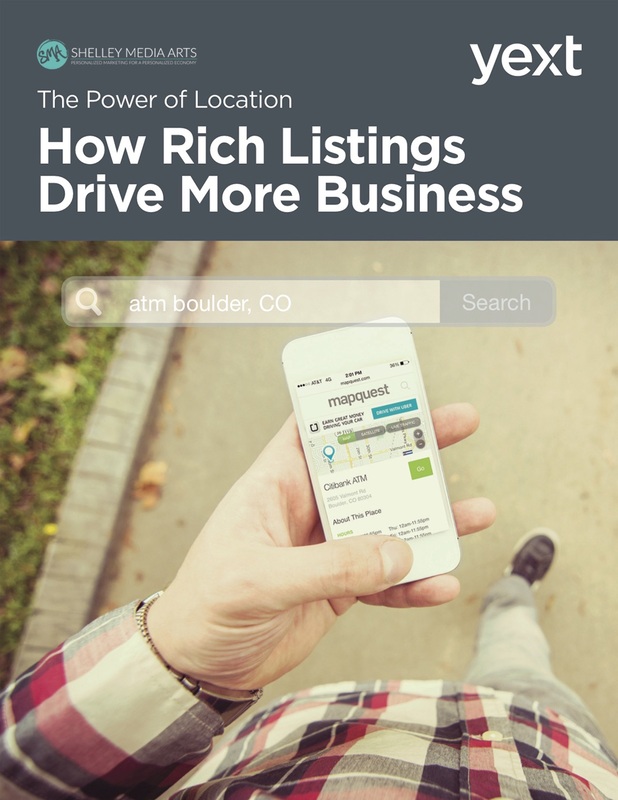 Want to Know How Rich Listings Drive More Business? Too many businesses still think of local digital presence with a yellow pages mindset, believing that name, address, and phone are all customers need to make a decision. Today’s mobile consumers expect more. Getting a business listed on a website, app, or directory site is the essential foundation of building a digital presence. But the full value is unlocked when businesses start using their local digital presence not just for basic discovery but as a distinct marketing channel. Businesses can differentiate themselves and stand out from competitors by leveraging rich listings—moving beyond name, address, and phone to incorporate additional listing information. This whitepaper contains the results of Yext's 2015 Comparative Listings Study, which analyzed 31,000 businesses to asses how the completeness of a listing affects consumer engagement. 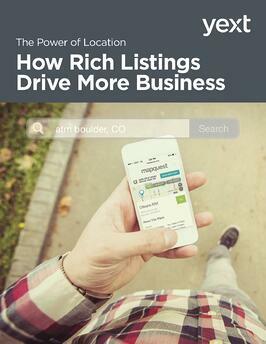 Download it today and see how rich listings help drive more business.